This beautiful 2340 sqft. 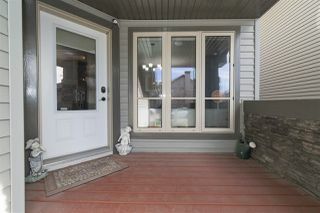 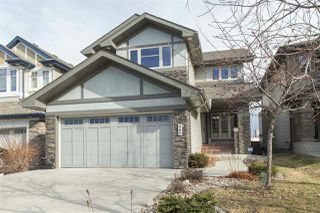 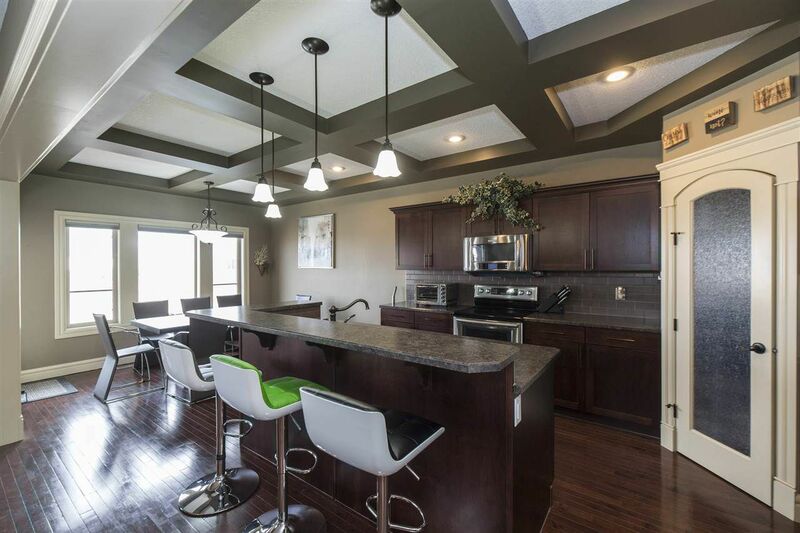 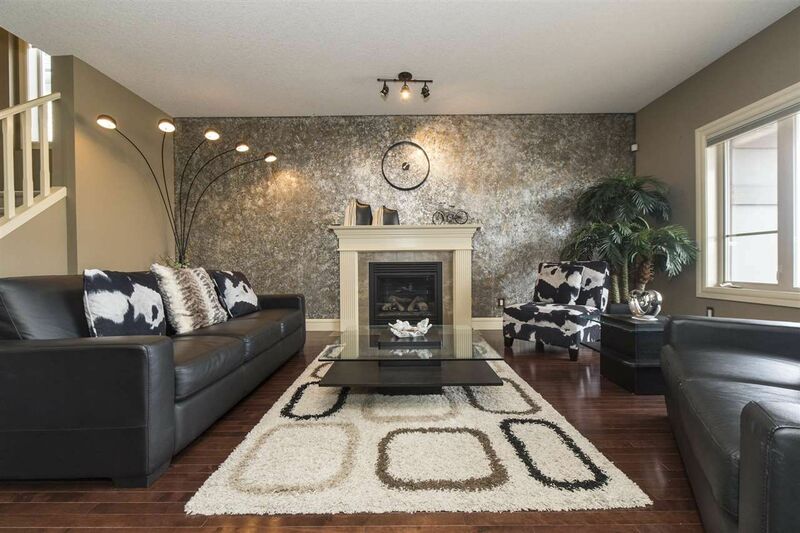 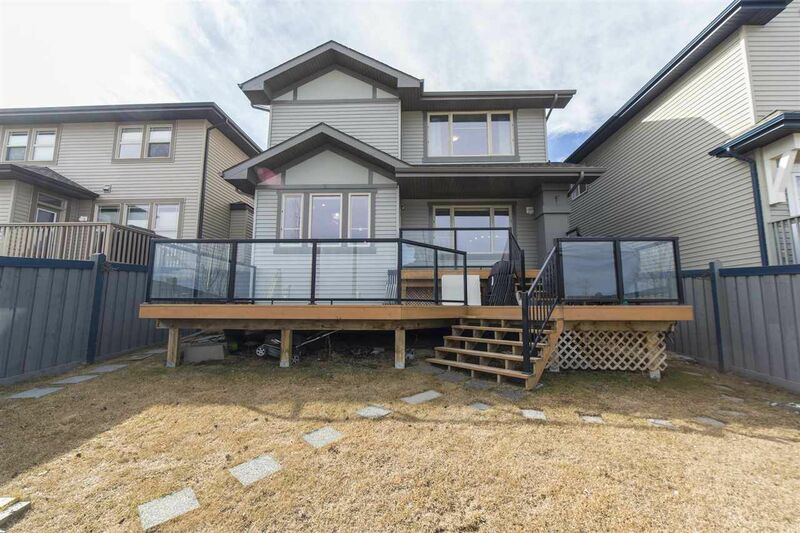 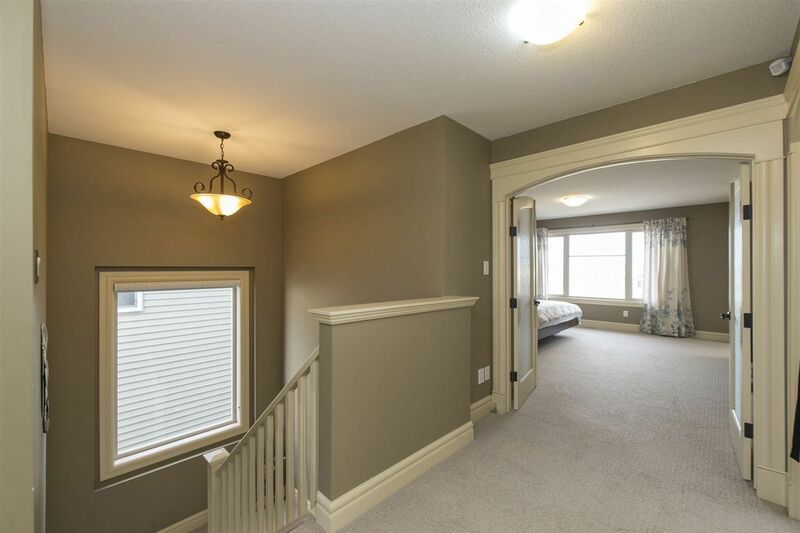 home built in 2010 boasts 5 bedrooms, 4 bathrooms in the sought out community of Ambleside. 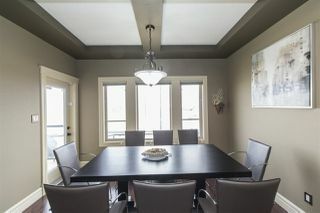 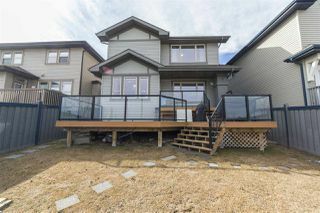 The main floor has hardwood throughout and features a formal dining room, open concept eat-in kitchen with stainless steel appliances, living room with a gas fireplace, main floor laundry room and 2 pc bath. 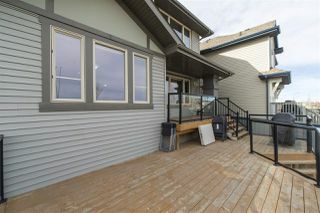 Which all overlooks the gorgeous backyard and maintenance free two tiered deck featuring glass railings. 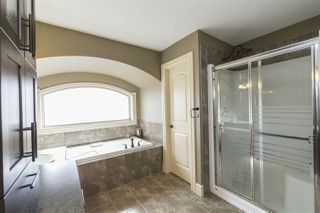 The upper floor hosts a large bonus room, a 4 pc bath, 2 bedrooms and the master suite that features a 5 pc bath and walk in closet. 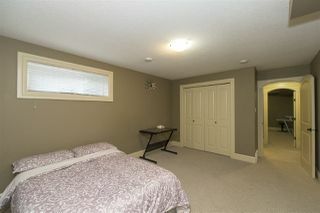 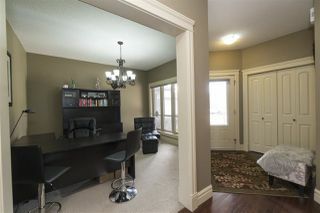 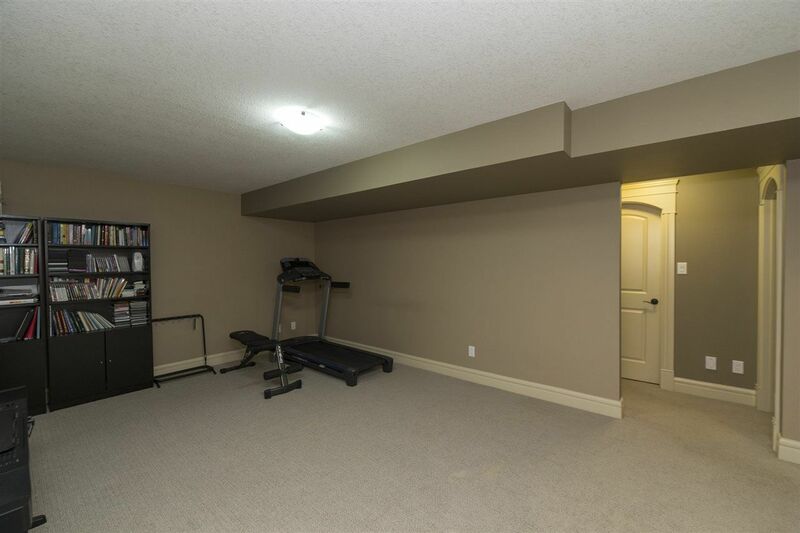 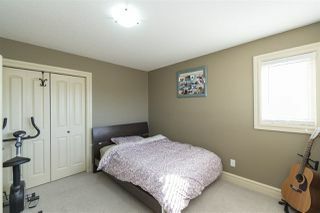 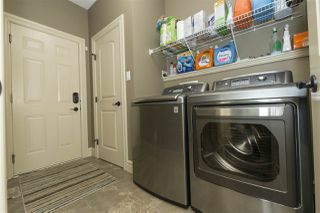 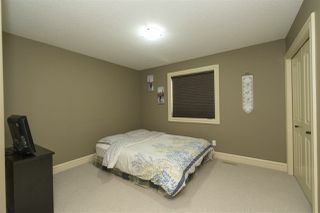 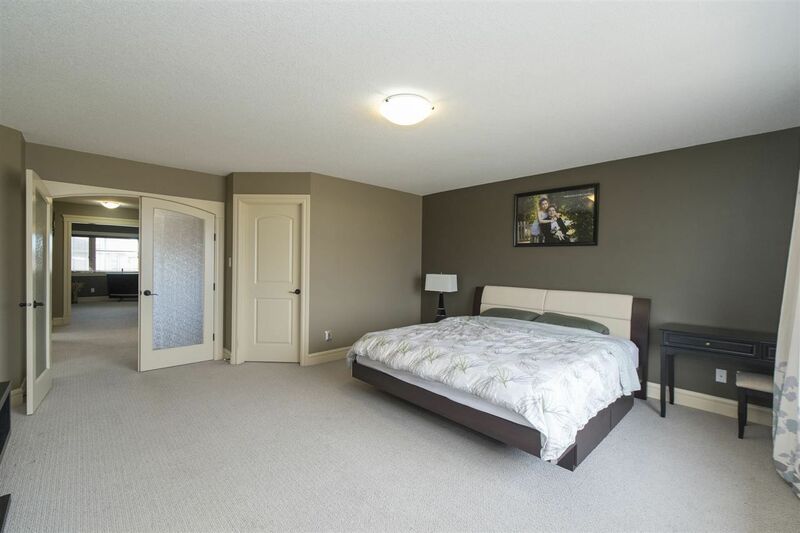 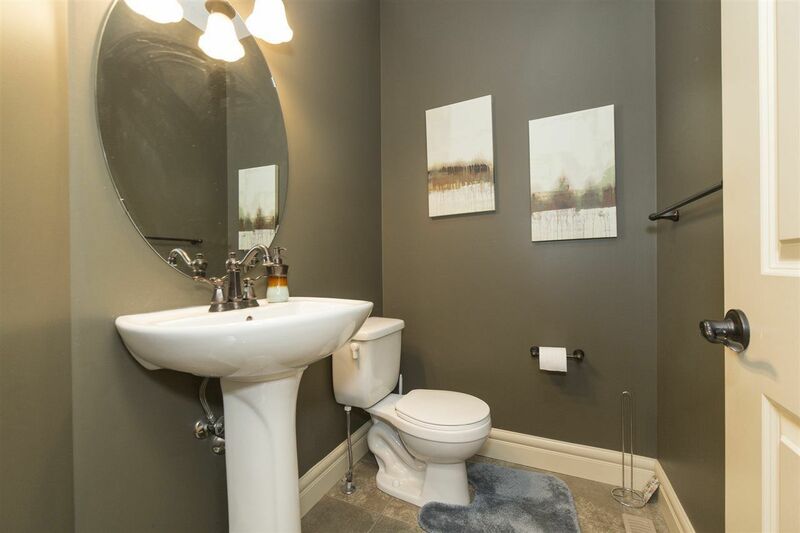 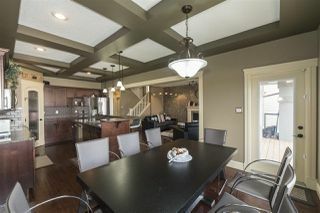 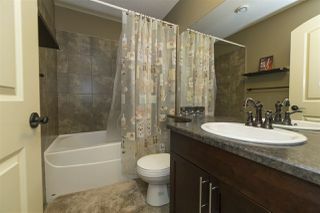 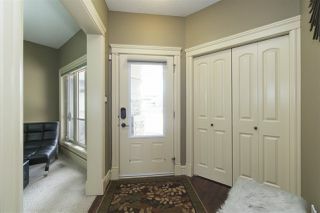 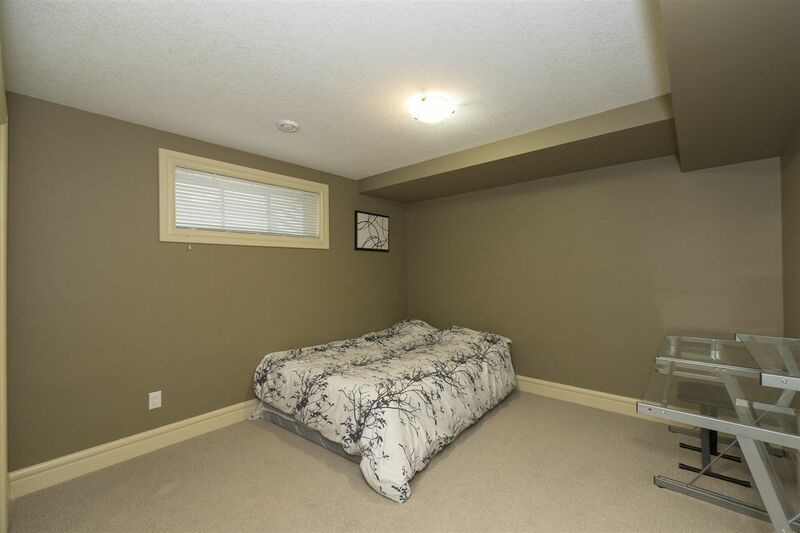 The basement is fully finished with a large rec space, 2 good sized bedrooms and a 4 pc bath. 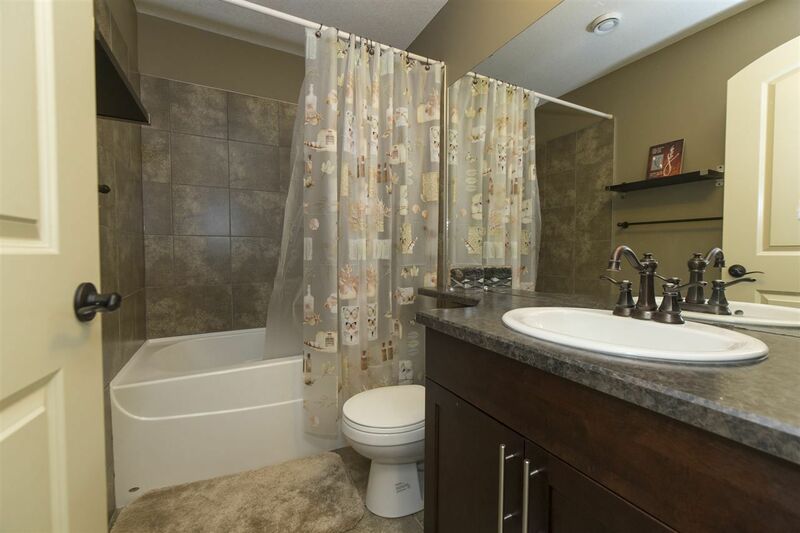 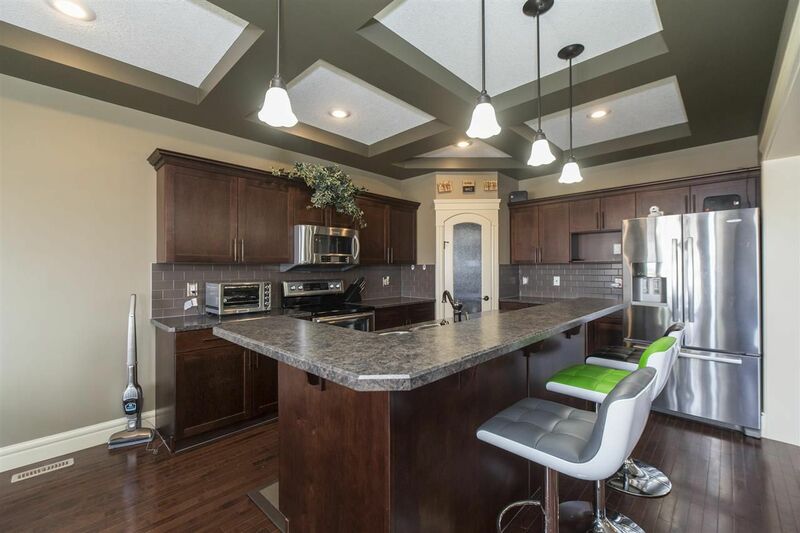 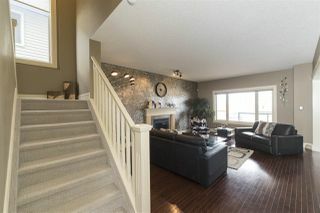 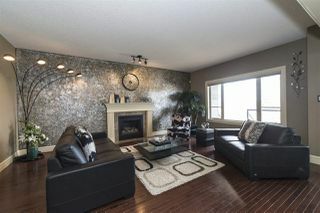 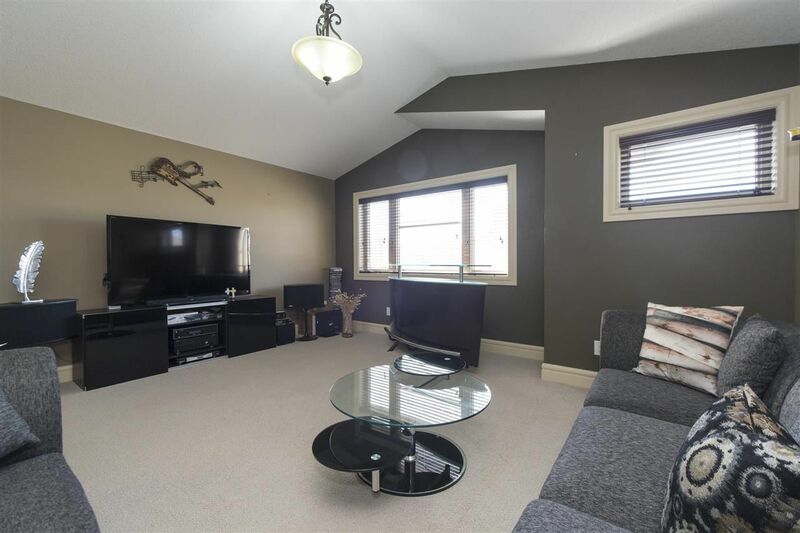 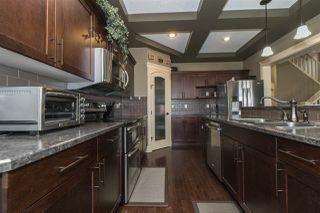 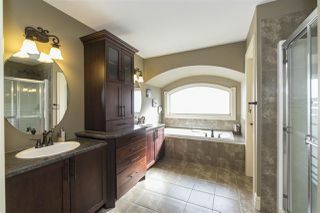 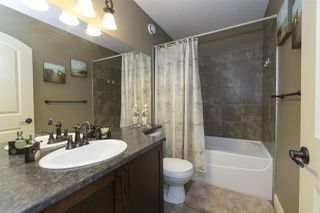 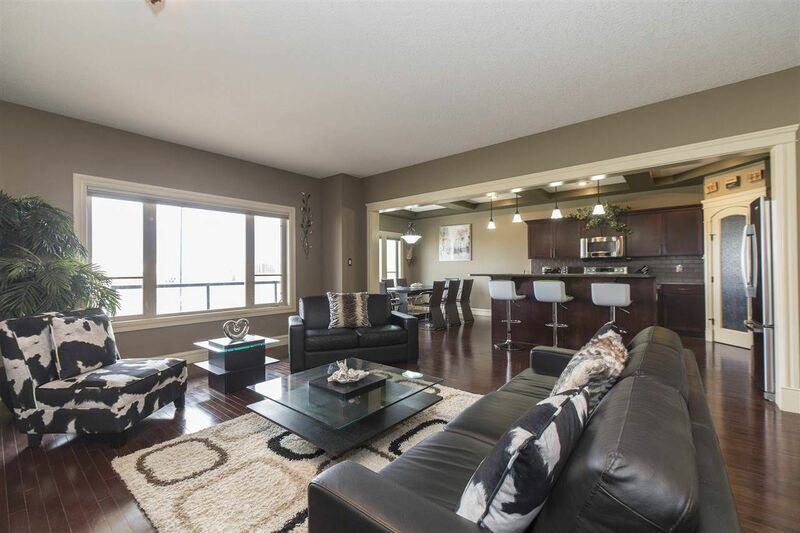 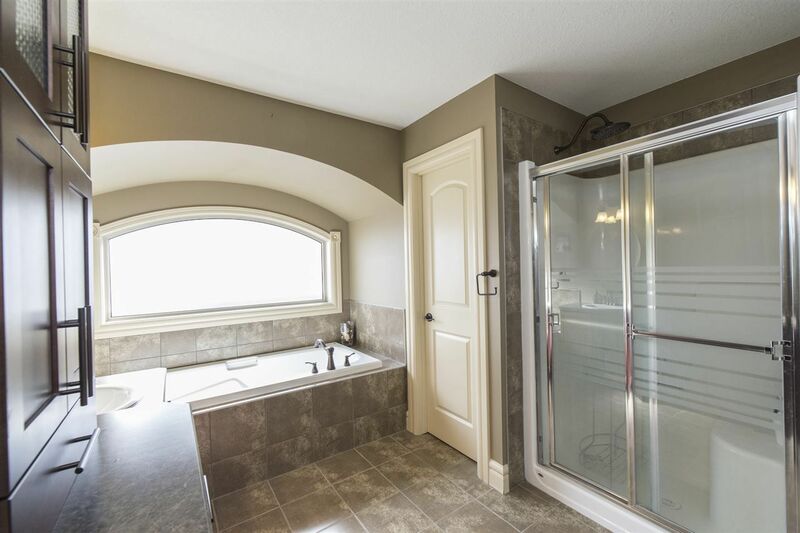 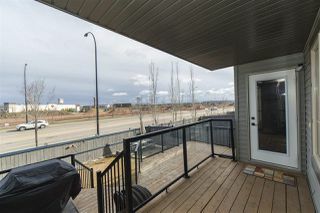 Conveniently located close to The Currents at Windermere shopping center, golf courses, schools, parks, public transportation and easy access to the Anthony Henday.